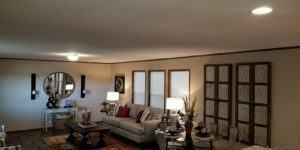 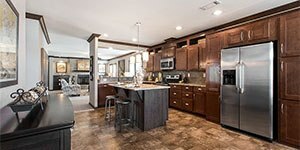 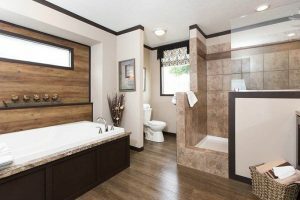 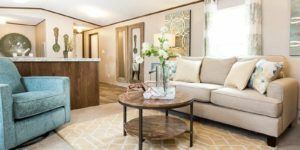 Home / Luxury / 2/2 Luxury Homes / CMH Palmer – DEV28442A Go Back To Your Search Results! 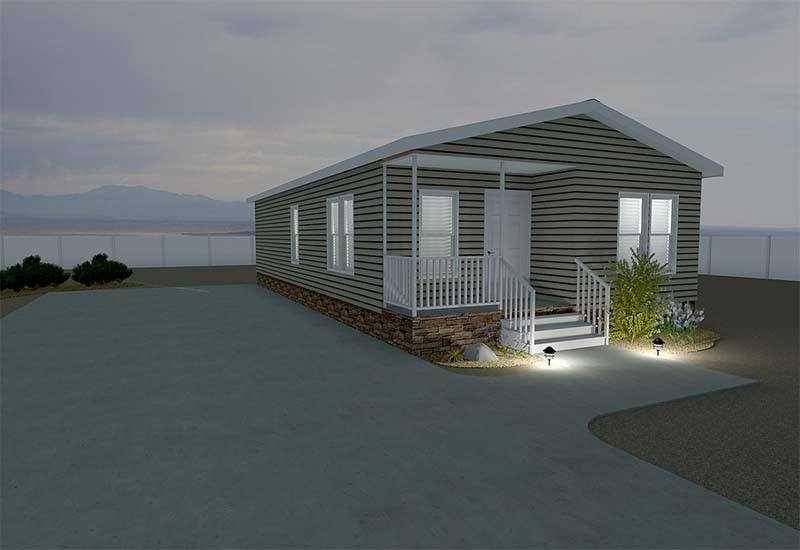 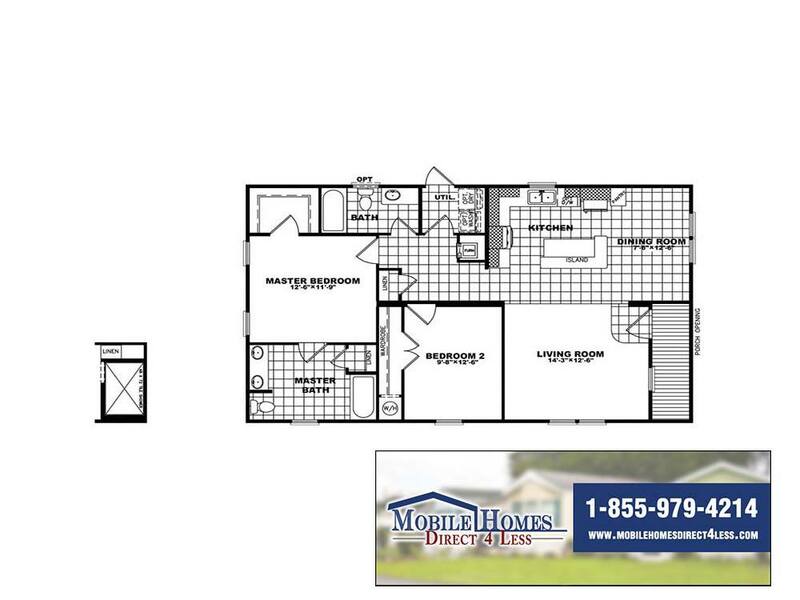 Model Details: This 2/2 CMH Palmer is the perfect option for anyone wanting a great home with plenty of room, that also has a home entrance in a position suitable for any park or sub-development lot. 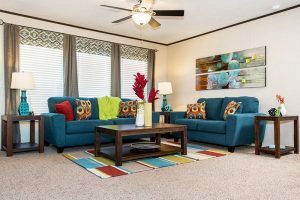 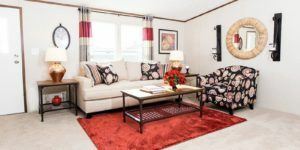 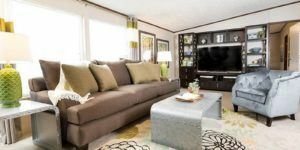 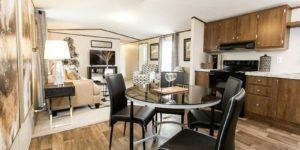 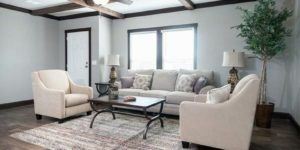 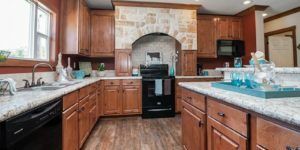 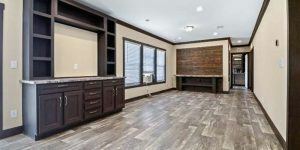 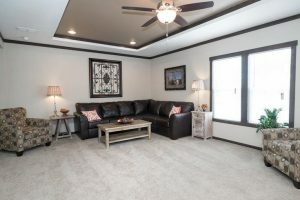 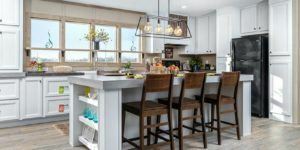 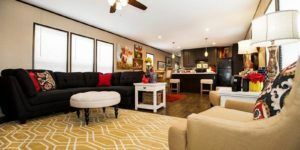 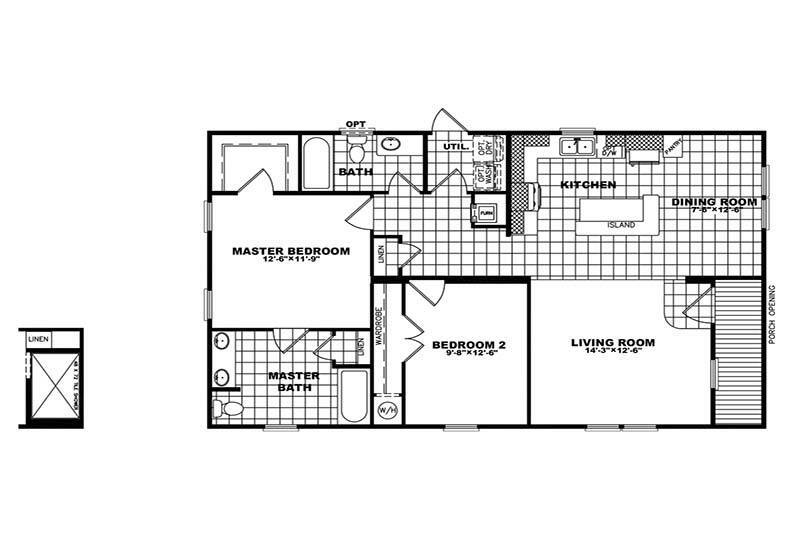 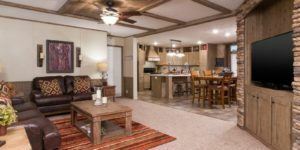 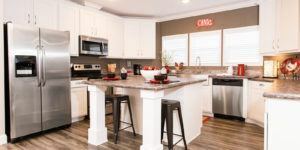 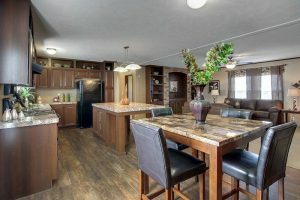 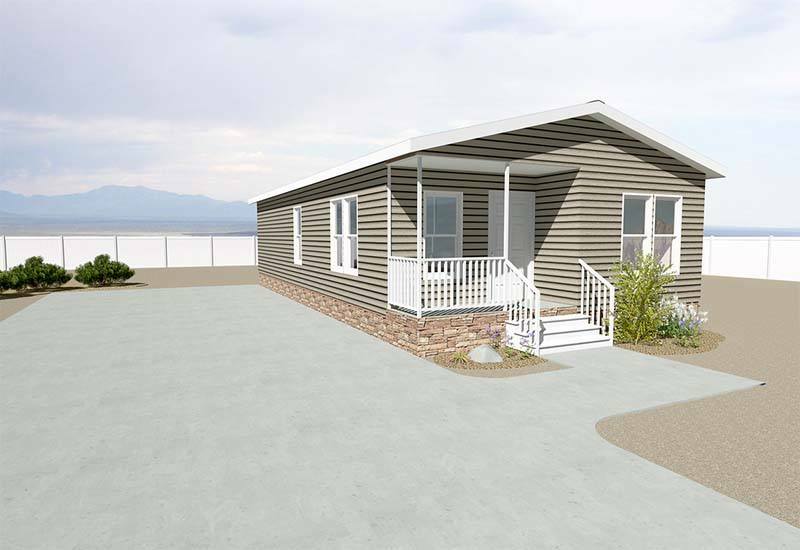 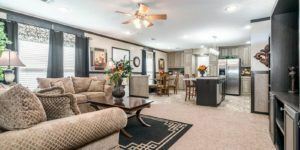 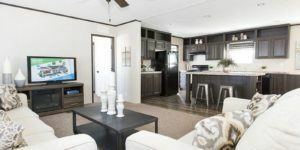 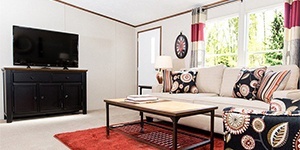 This unit has that, and more, with a great open floor plan for the kitchen/living room, a dining nook, and a large master bedroom all in one compact, development-ready package. 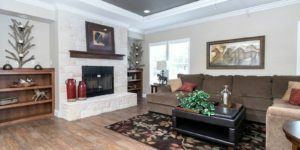 See it today on our lot or contact us for more information!